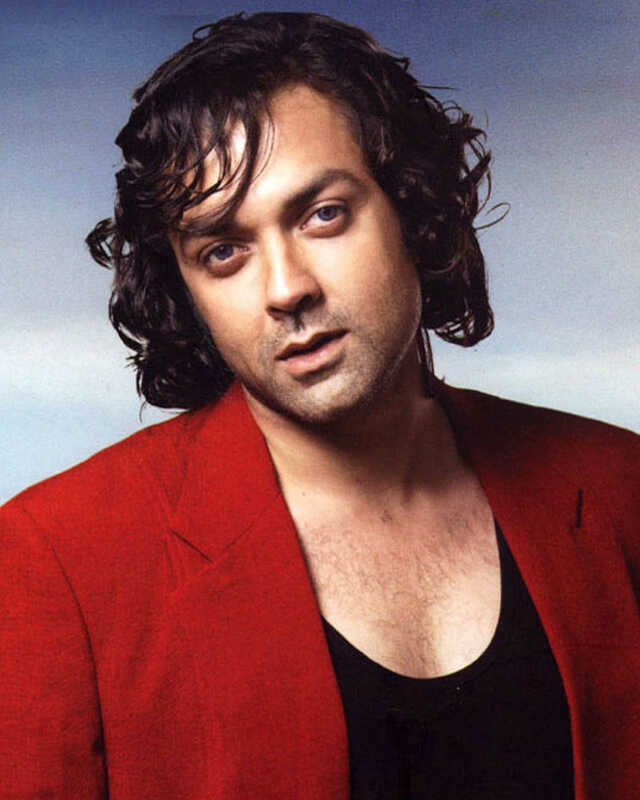 Bobby Deol was born Vijay Singh Deol to Prakash Kaur and actor/producer Dharmendra on January 27, 1969. He was educated at Sanawar School and Mayo Col..
Do you look like Bobby Deol? I declare that I wish to represent "Bobby Deol"